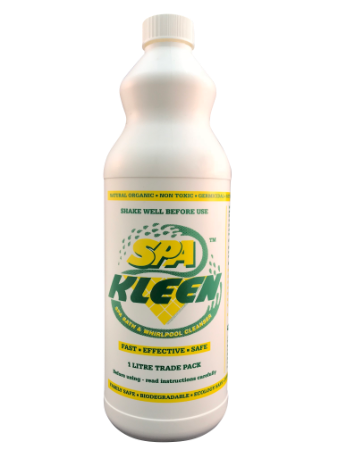 Spa-kleen is the ideal cleaner for whirlpool and spas that are natural breeding grounds for bacteria and germs. 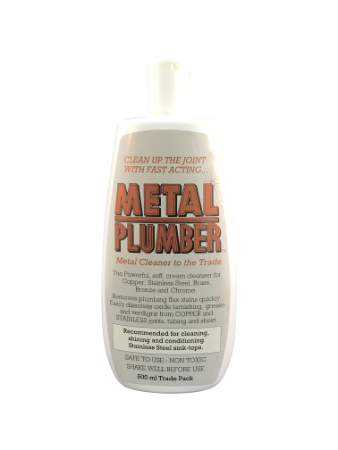 They also build up slime and algae on the surfaces as well as in and around the fittings. 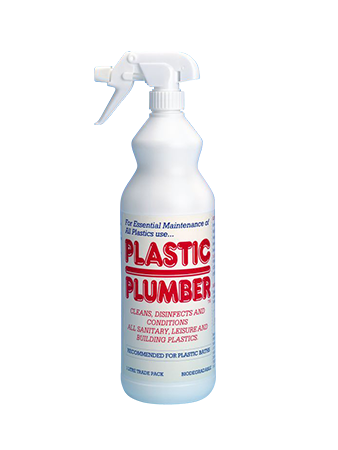 It is important that the product is not just strong but biodegradable, environmentally safe as well as being gentle on the fixtures and fittings. 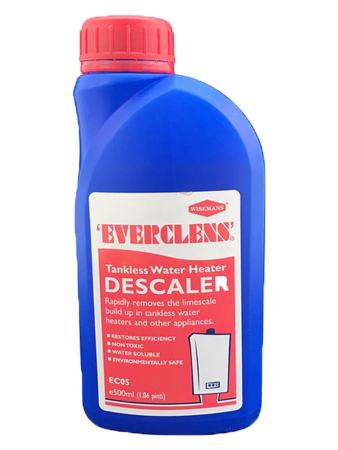 REMOVES all the grime, germs, algae slime and bacteria that build up in the tub and hidden pipework of whirlpools and spa systems. 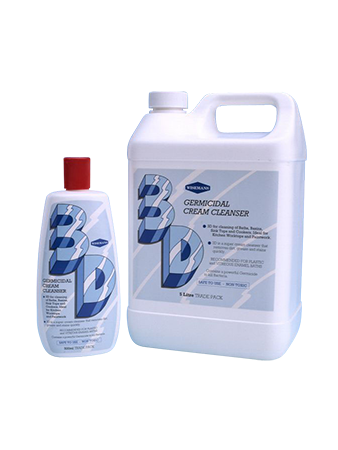 Helps to stop algae re-growth.